Cirque du Soleil’s show inspired by epic science fiction film Avatar will debut in the UK next year. Toruk – The First Flight has so far entertained audiences across the world, and will finally be available to UK fans in Manchester and London in June. 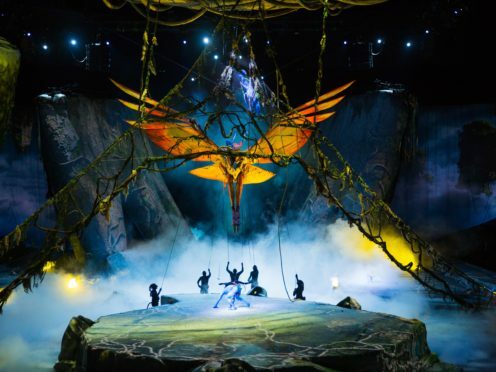 The show is “unlike any other Cirque du Soleil experience”, and depicts a world thousands of years before the events in James Cameron’s original hit 2009 film, based on the mystical setting of Pandora. Cameron, who gave his creative input to the show, said: “Avatar is really meant to be a celebration of human motion and human emotion and Cirque is able to capture that absolutely perfectly, because it’s all about human performance and physicality. 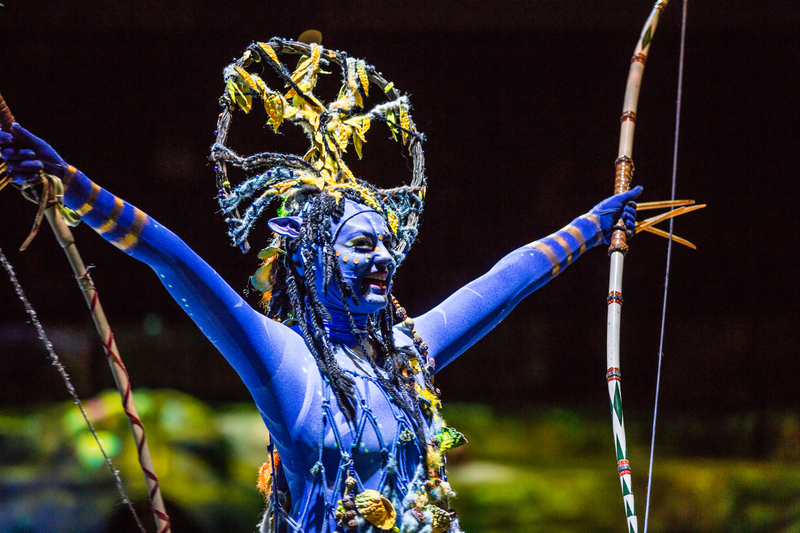 An immersive live experience, the performance is comprised of cutting-edge visuals, puppetry and stagecraft against a cinematic score and narrated by a storyteller of Pandora’s native Na’vi species. The touring show is Cirque du Soleil’s 37th production by the theatrical group since they were founded in 1984, and the first to ever be developed alongside a film franchise. Toruk – The First Flight will be at the Manchester Arena from June 20 – 23 next year, followed by London’s O2 Arena from June 26 – 30. 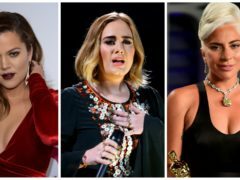 Tickets go on sale to the public on Friday November 16.